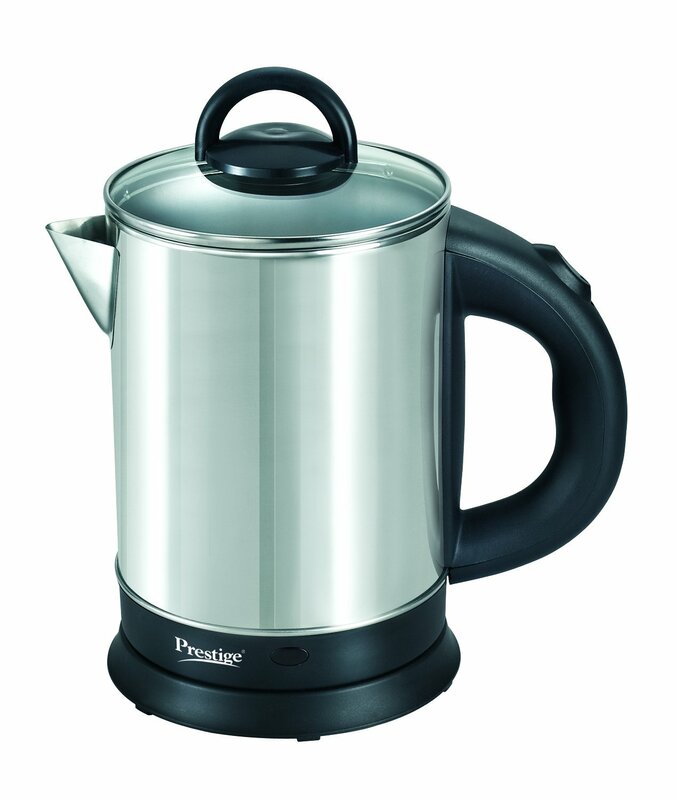 Prepare hot water, instant tea etc in a matter of minutes with Prestige electric kettles. Automatic keep-warm function. Automatic cut-off. Stainless steel body. Single touch lid locking. 360° swivel power base. 1500 watts power. To Recieve updates and possible rewards for Prestige PKGSS 1.7 please sign in. To Recieve updates and possible rewards for Electric Kettle please sign in.